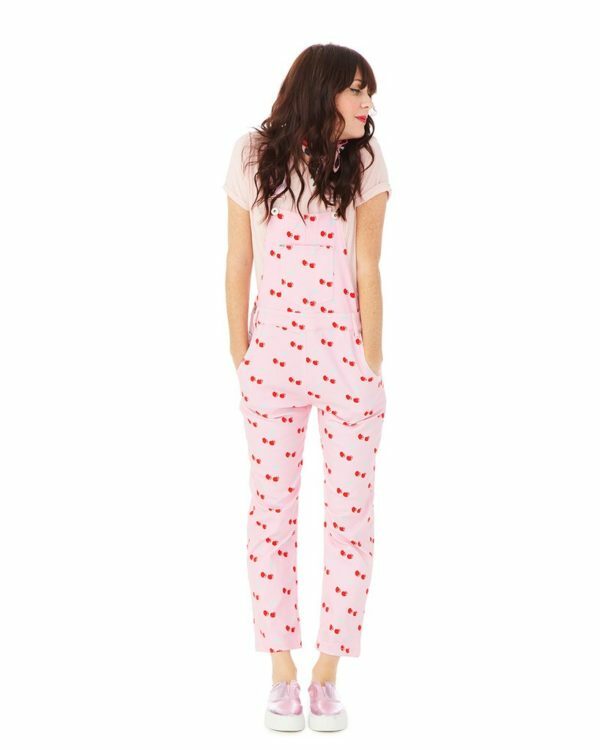 These cherry overalls just make me so happy. 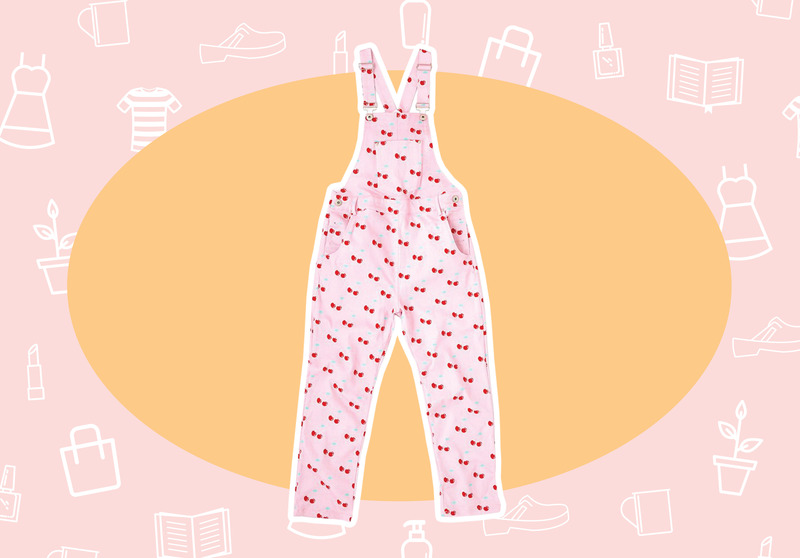 Literally I don’t think you’ll be able to frown or even furrow your brow while wearing this joyful outfit. OMG. 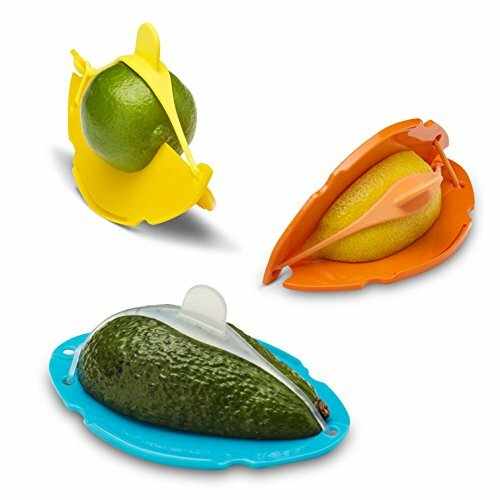 This genius tool saves your half-avocado that will surely go brown after being exposed to air after .5 seconds. Blessings on blessings. Say the word “collagen” and I’m already there. 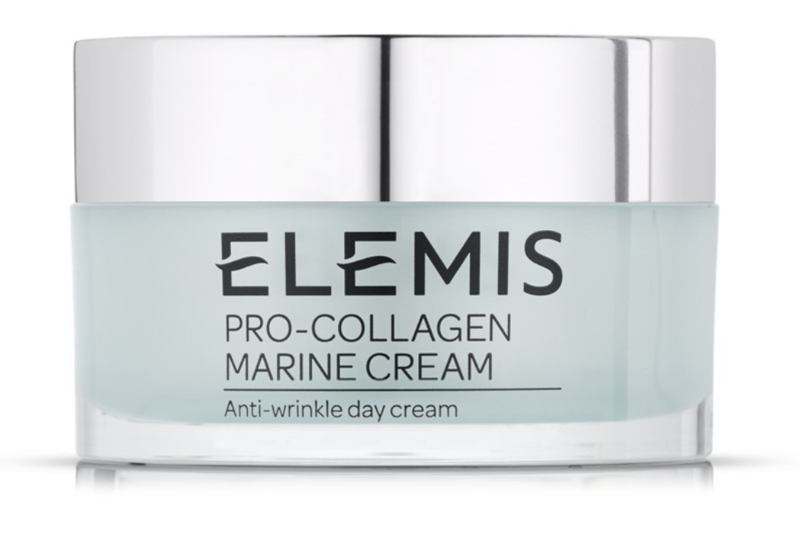 This collagen marine cream means serious business. It makes my face feel younger and brighter after just one night. It’s apparently Gwyneth Paltrow-approved (according to Emily). I love the chic simplicity of this dress. My least favorite meal of the day is breakfast, but when I don’t have it I turn into an enraged monster from the depths of hell. At least I feel that way on the inside. I’ve been eating a quick breakfast more this year, and it’s been the best change I could have made to my daily routine. I snack less and feel less tired. 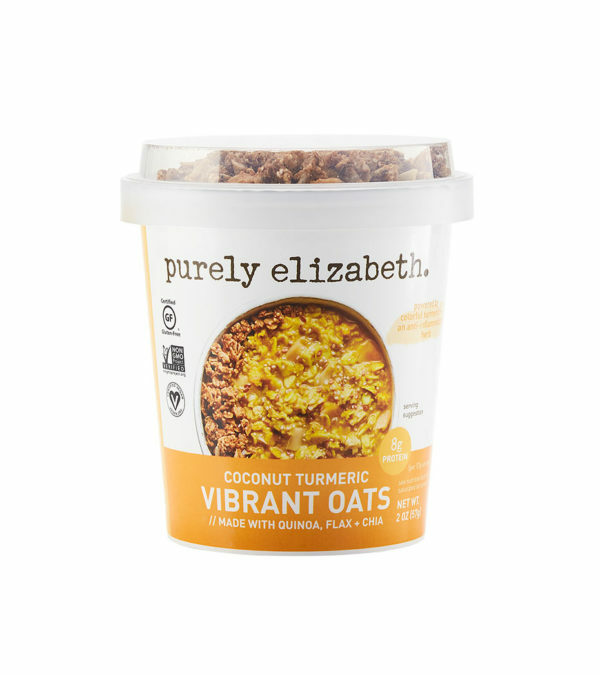 I really love the brand Purely Elizabeth (Erewhon, the health food store near me carries it so I’m always in stock), and I recently tried their oatmeal cups for the first time and now it’s my new morning go-to. Scent is so personal, but I still like to give it as a gift. My mom is very particular about fragrance, and I always like to find a new one that she would love. This year I’ve made a pact with myself to not wait until the last minute to buy a Mother’s Day gift. I’m way ahead of the game because I already have something picked out: this Kenneth Cole fragrance with notes of lemon, carrot seed and pink peony—just the kind of unique combo she’d appreciate.